Families have many options today when a loved one passes away. 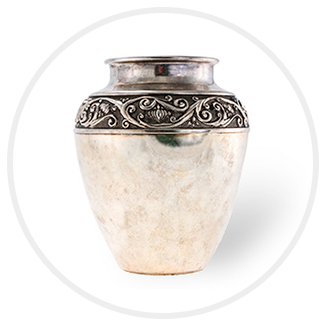 From the traditional funeral service to a simple cremation, Meredith-Waddell Funeral Home can meet all your funeral service needs. which includes visitation the night before, funeral ceremony the next day, burial at cemetery or cremation following the funeral ceremony. which includes visitation and funeral ceremony service held the same day, burial at cemetery, or cremation following the ceremony. which includes visitation the evening before, funeral ceremony the next day with cremation following the funeral ceremony. Visitation and funeral ceremony the same day - with cremation following the ceremony. 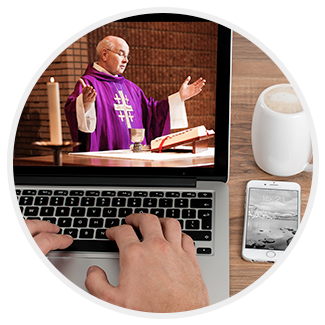 Direct cremation with memorial service - with or without the cremated remains present. 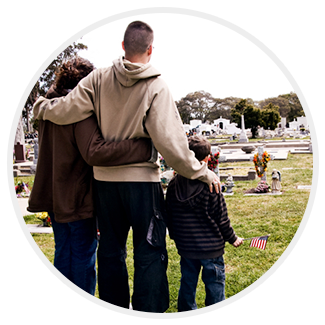 Whatever your needs may be Meredith-Waddell Funeral Home will assist you in tailoring the service that most appropriately honors the life of your loved one.